Venice Children's Ministry partners with families in guiding a child to know, live, serve, and share the good news of Jesus Christ. Venice Church is committed to providing children a safe, fun, and spiritually stimulating environment where every child is welcomed and loved. VeniceMOMs is a faith-based Moms group. We strive to know and care for one another. Come connect with other Moms, learn from each other, hear from guest speakers and enjoy good food and coffee. We welcome Moms with children of all ages (including soon-to-be moms). Childcare is provided for children ages 6 months- 6 years. First meeting is FREE for newcomers. Scholarships available. VeniceMOMs. Fill up your cup. Fill up your spirit. Connect with us on Facebook and Instagram @VeniceMOMs. We hope and pray that you and your child(ren) will choose to be part of our AWANA Club. It is our hope and prayer that AWANA Club can be a support to you in the nurturing of your child(ren)'s spiritual, physical, social, and mental development. If you know of other children of neighbors and friends, please feel free to invite them too. 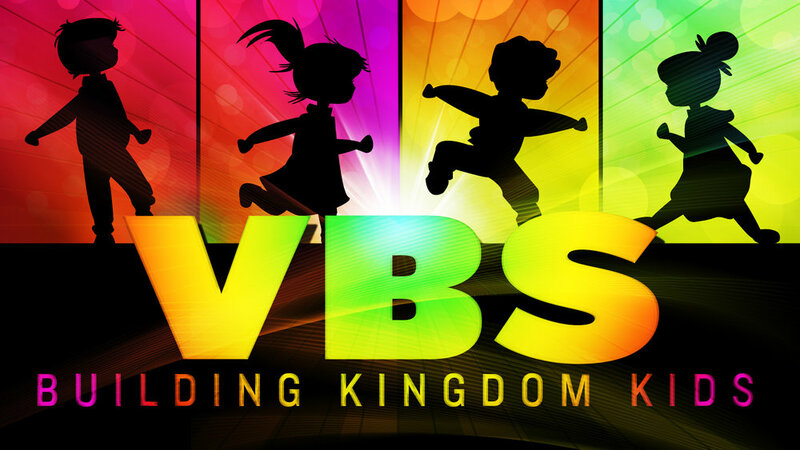 VBS (Vacation Bible School), is a fun-filled program many churches offer, usually during the summer "vacation" months, to connect with the children and families in their communities. Vacation Bible School is an outreach meant to bring in children who don't normally attend church and to teach them the gospel. As an evangelistic tool, VBS helps churches fulfill the Great Commission. This is a worship service for kids between pre-K to 5th graders that encourages the children to participate in worship by singing praise songs, offertory, hearing God’s message, reading God’s Word and prayer. See Church Map for locations. For more information any of our Children and Youth programs, contact Linda.